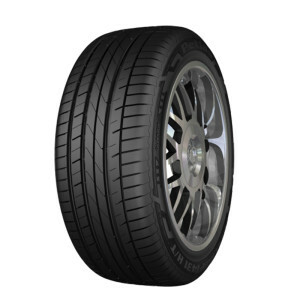 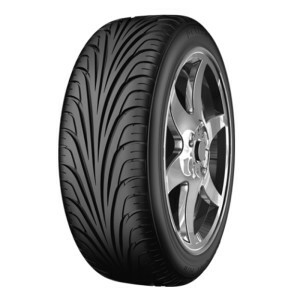 This heat resistant tread rubber compound reduces warming up and increases durability. 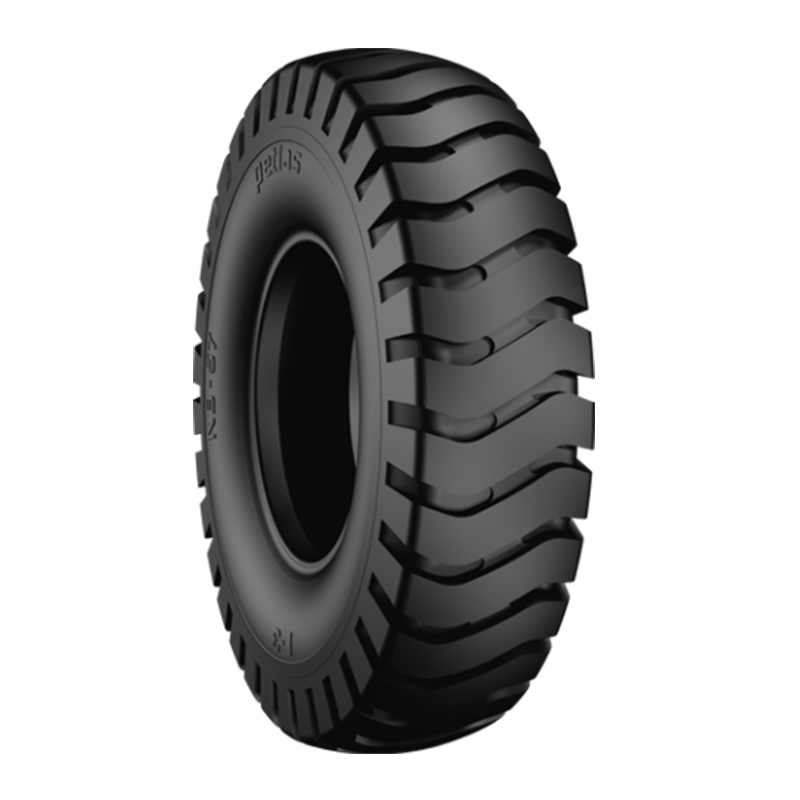 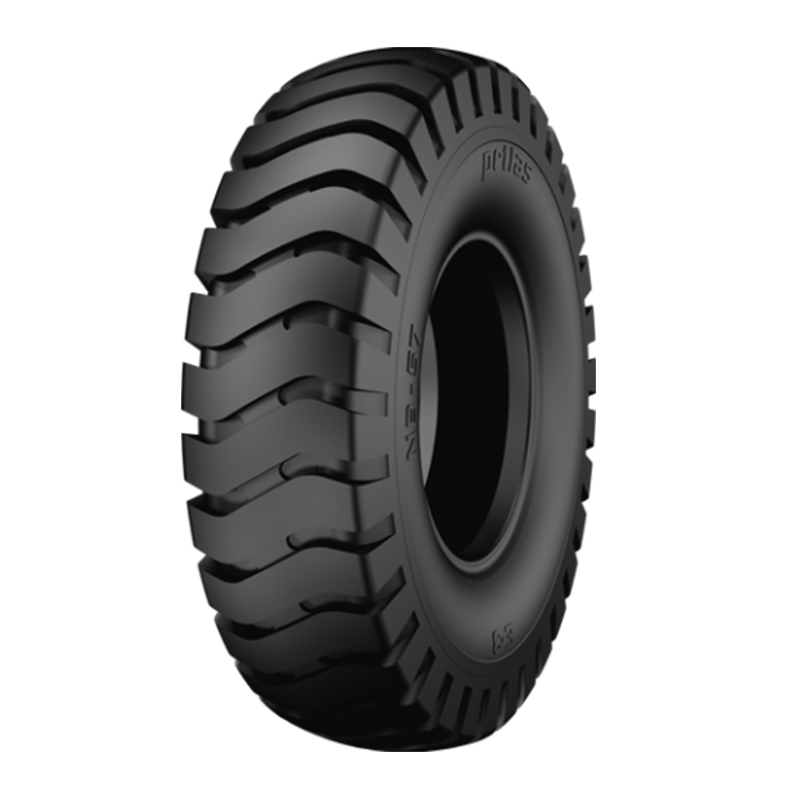 It is a heavy duty tyre, designed for high front and back traction performance and provides perfect traction on soft and muddy surfaces. 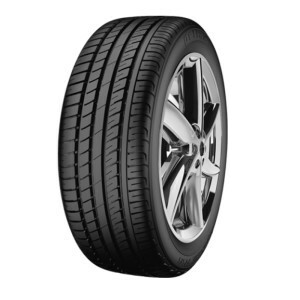 Self cleaning feature provides lower warming up. 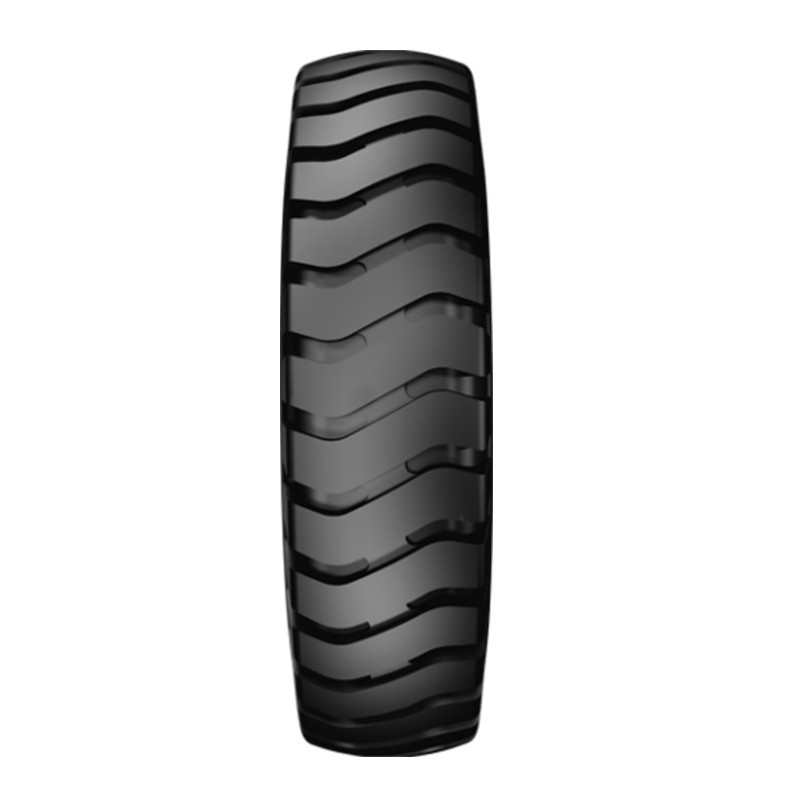 The special tread pattern design provides high resistance to damage, wear and cut.